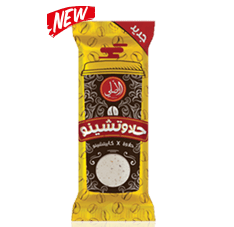 Have no time and need a mess-free Halawa? 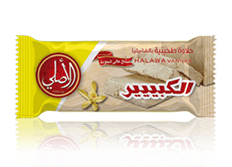 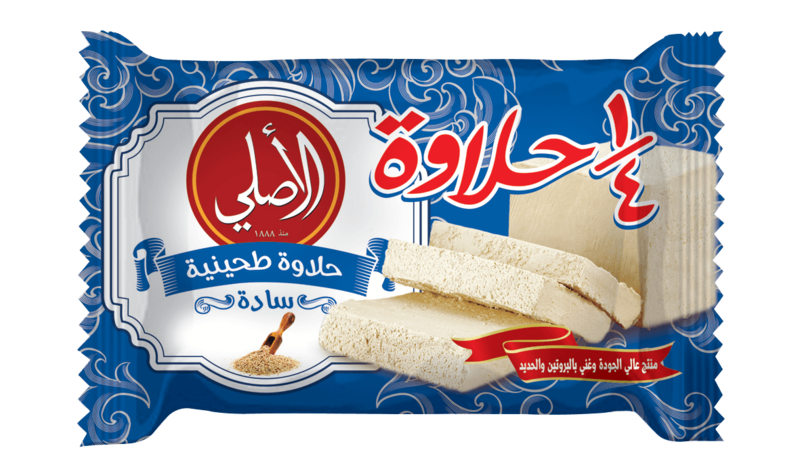 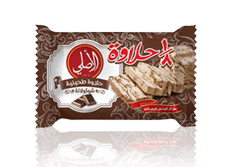 El Asly offers pre-packed Halawa bars to be with you everywhere you go and easier to use. 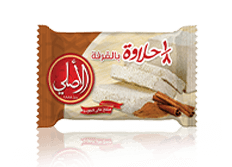 El Asly bars available with different sizes and you can also find your traditional 1/4 and 1/8 Halawa.